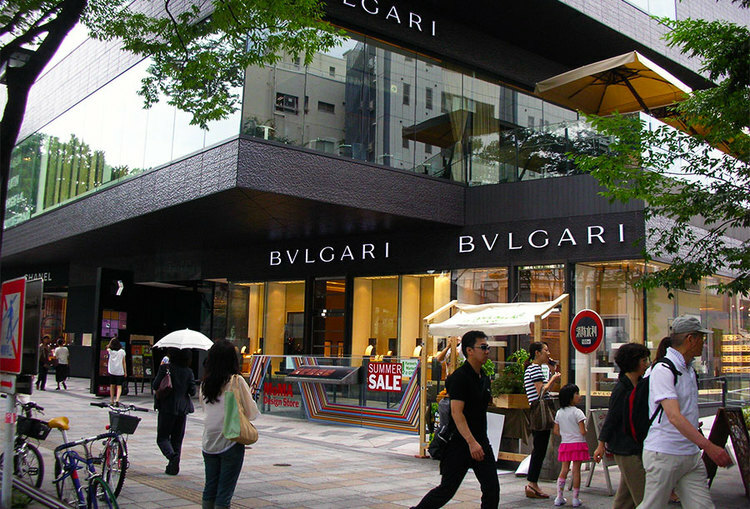 Omotesando Street is known as one of the foremost architectural and fashion showcase streets in the world, featuring a multitude of fashion flagship stores within a short distance of each other, including LOUIS VUITTON, DIOR, Chanel, Dunhill and GUCCI. It is the main vehicle and pedestrian thoroughfare for the shopping district commonly referred to as the Harajuku area. Omotesando Street was originally created in the 1910’s as the frontal approach to Meiji Shrine, which is dedicated to the deified spirits of Emperor Meiji and his wife, Empress Shōken. 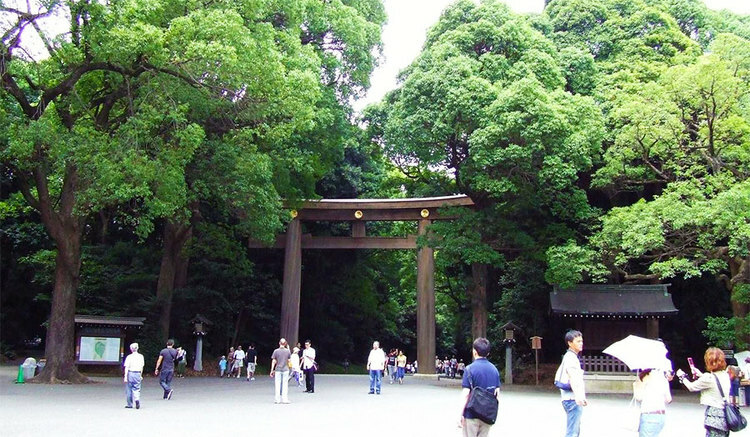 Omote literally means “front” and Sando means “approach to a shrine”.